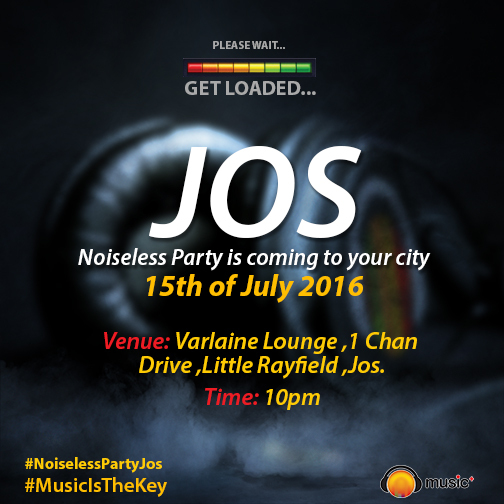 10:00 PM 15th, Jul 2016 Varlaine Lounge, 1, Chan Drive, Little Rayfield, Jos. 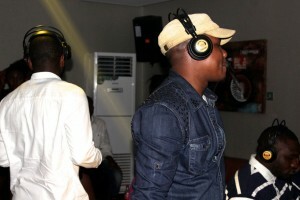 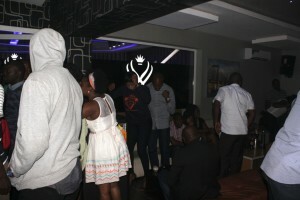 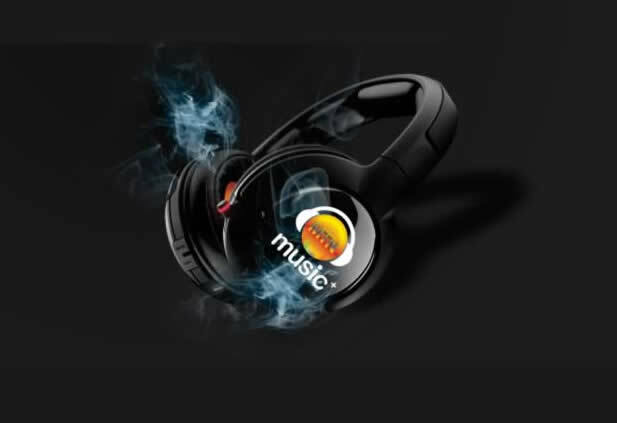 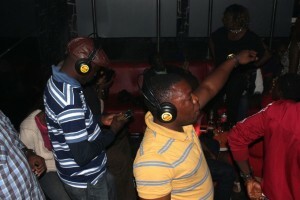 Jos residents welcomes Music+ Noiseless party, where wireless headsets allow those people that want to party to do so, while nobody else is disturbed. 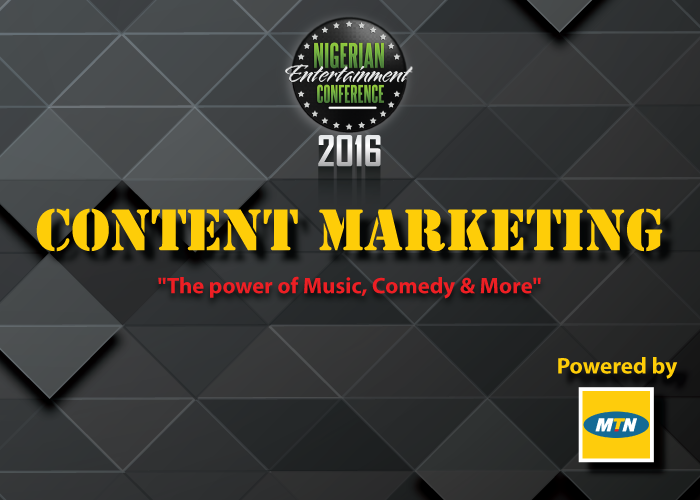 Youths in the environs, upcoming artistes, students, fun seekers; this is for you! 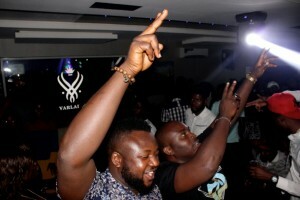 Your very own city will be agog on Friday with a double dose of fun; The Music+ Noiseless Party are coming to town with Skales, Tekno & MTN Project Fame export, Rubunu! 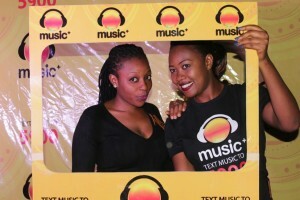 To win these invites, follow @MTNNG and @_MusicPlus for more info.